Transforming our state, one craft economy at a time. It’s the kind of thing that makes you stop, take a deep breath, and smile. 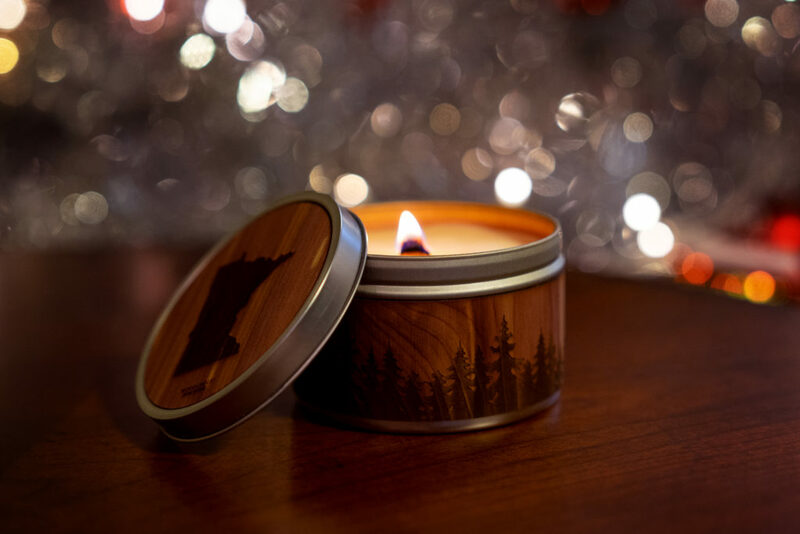 Because, in the throes of purchasing MinnBox from dear Dirk and Paula, overhauling and relaunching the brand, and connecting with Minnesota makers all over our state, it remains something that is really important to me. Ten years ago, the country was hit by a recession to rival the Great Depression. People lost their jobs and their homes. Companies folded and industries collapsed. And, sadly, it was a series of events that felt all too familiar to many Minnesota communities. In our home city of Duluth, for instance, US Steel built a community around its plant in Morgan Park, only to nearly destroy that same community when they left in the early 70s. Thankfully, Duluth has always resisted the undertow of economic collapse, reinventing itself as a tourism, medicine and craft leader. Now, watching the adopted city I love forge a new future, I realize that the reason we bought MinnBox is the same reason I began Swim Creative — MinnBox’s parent company. At Swim we spend every hour of every day helping people realize their wildest dreams and accomplish their loftiest goals. We are experts in the field of branding, packaging and marketing, and we work tirelessly for companies large and small, taking over their messaging so they can remain focused on being the very best at what they do. MinnBox is no different. 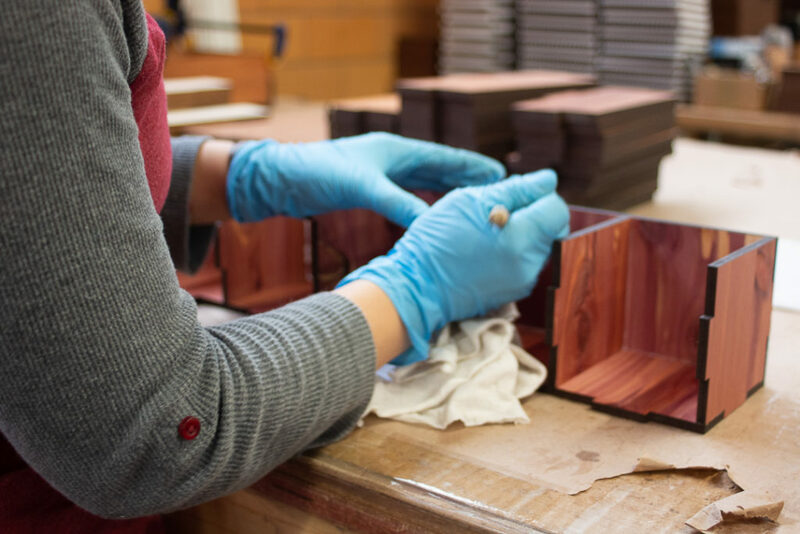 Whether it’s Reggie at Press du Nord hand-crafting letterpress pieces on 7,000 tons of ancient cast iron, or the team at Woodchuck USA using state-of-the-art precision tools to create their real wood products, every member of our MinnBox maker family is taking control of their futures. They’re all dreaming big dreams and taking big swings. And we’re here to help. We bought MinnBox to make a difference in our state. We will connect you to the finest crafters and artisans in Minnesota. And, when you purchase a gift box or sign up for a subscription, you’re making a difference, too. You’re helping these companies grow, and helping their local communities stay strong. Along the way, we’ll shine a light on some of what makes this state so great. Namely, the belief that working hard, being kind and doing good still matters.